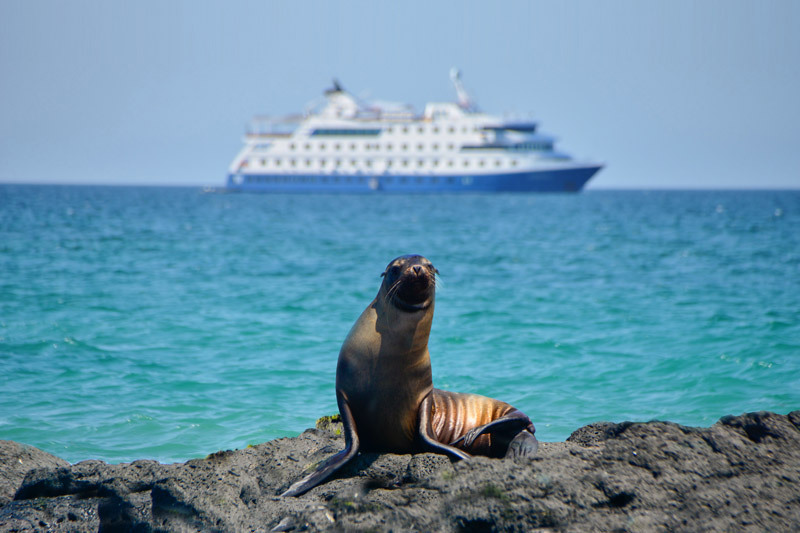 We have an amazing grand prize for you: an 11-day luxury trip for two to Ecuador and the Galapagos, courtesy of Metropolitan Touring, with a total prize value exceeding US $12,000! 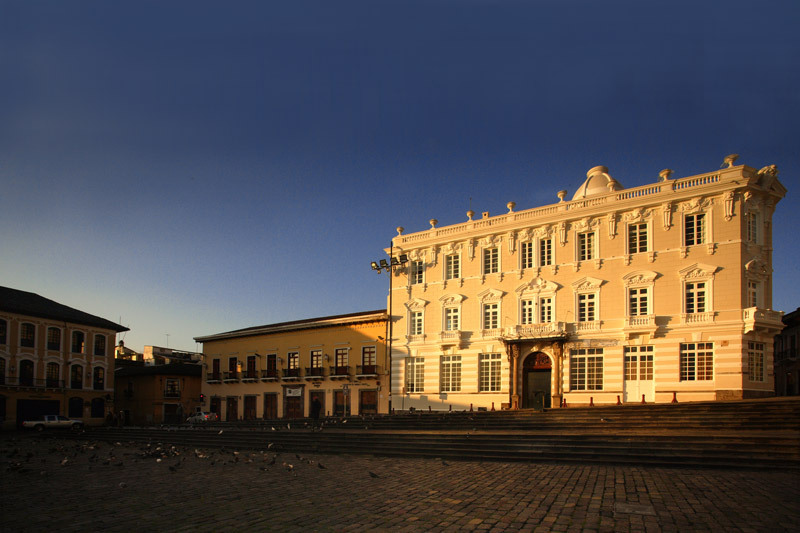 At the beginning and end of the trip the winner will stay at Casa Gangotena, a beautiful contemporary boutique hotel located in the heart of Quito’s World Heritage downtown area. 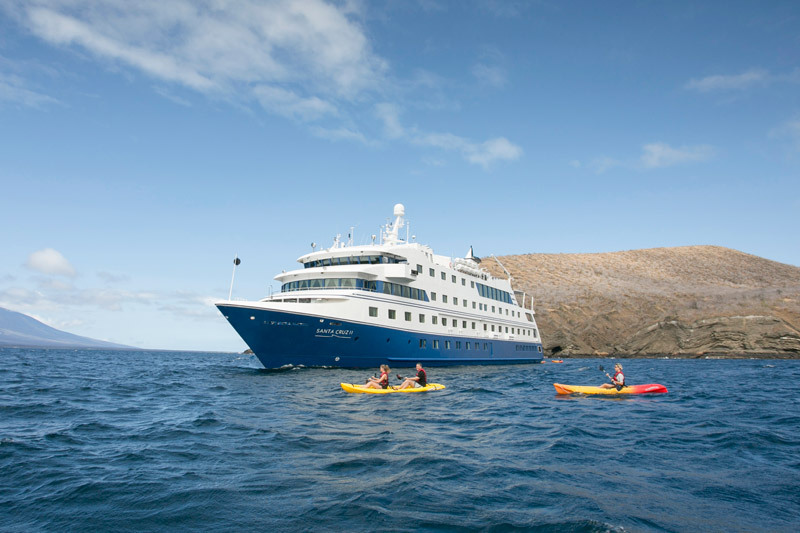 4 nights will then be spent aboard the Santa Cruz II for an exclusive Galapagos expedition to see iconic species and unique landscapes. 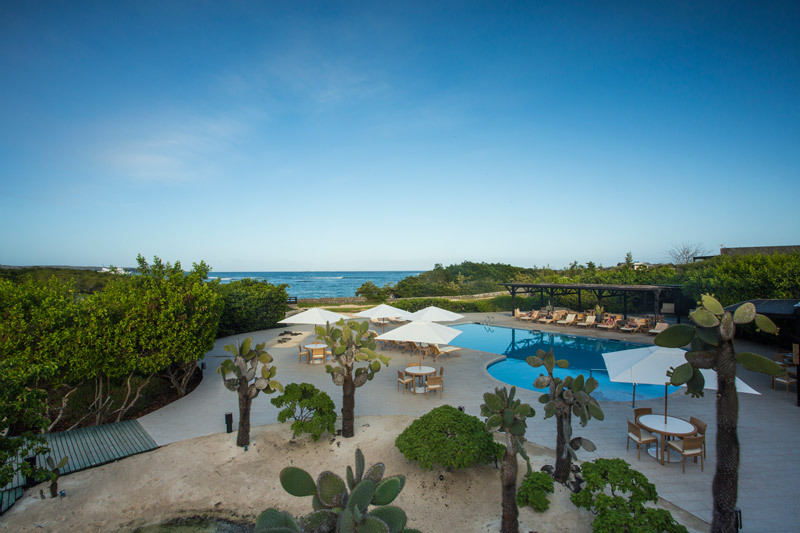 Then for some adventure and relaxation, the winner will spend 2 nights at the ecological Finch Bay Hotel located in a secluded beachfront spot in the middle of the Galapagos. 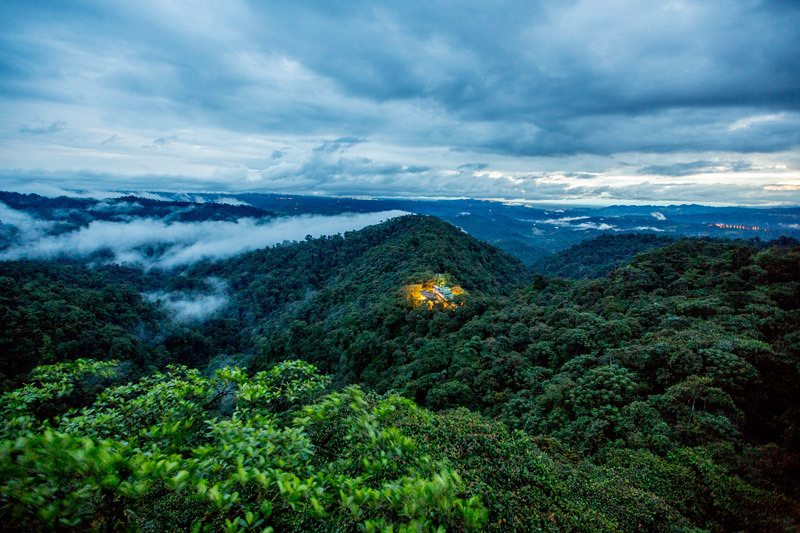 The final 2 nights will be spent immersed in nature at Mashpi Lodge, a five star lodge in the biodiverse Ecuador cloud forest. 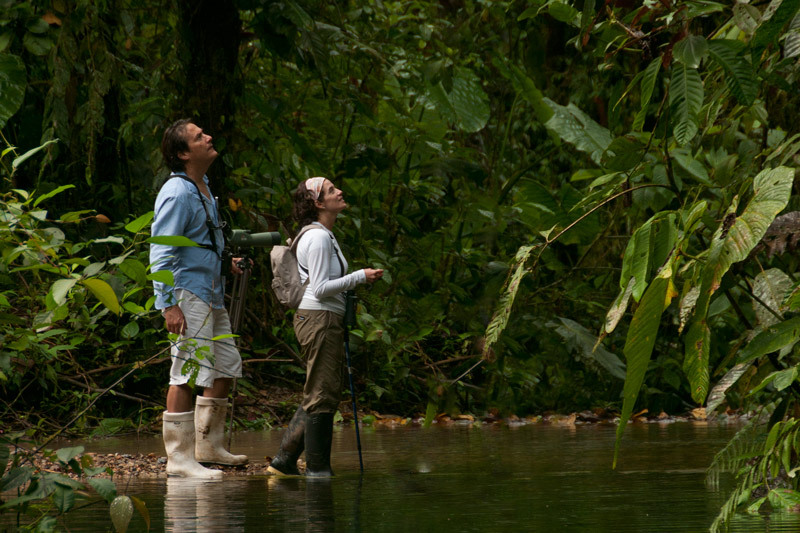 This varied trip will provide unique and incredible wildlife-viewing opportunities. 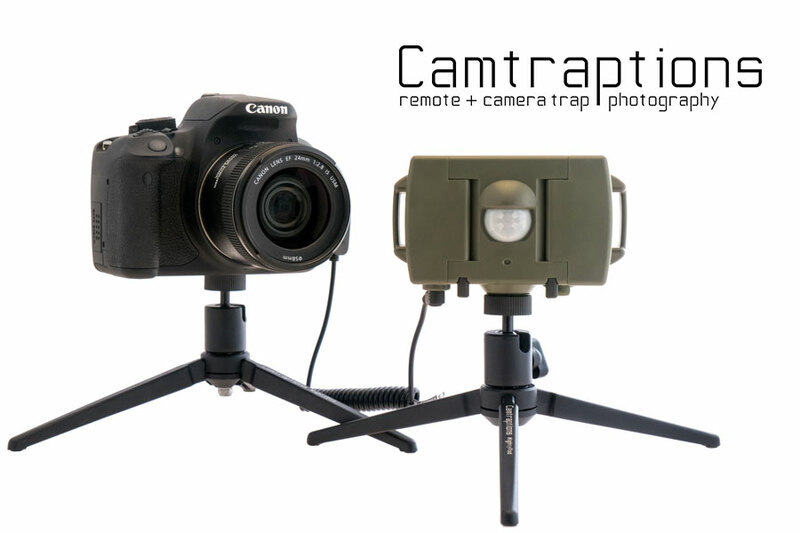 The winner of each of the three contests will also receive a Camtraptions Camera Trap Sensor worth $200. The winner of each of the three contests will receive a f-stop voucher worth €350 ($380). 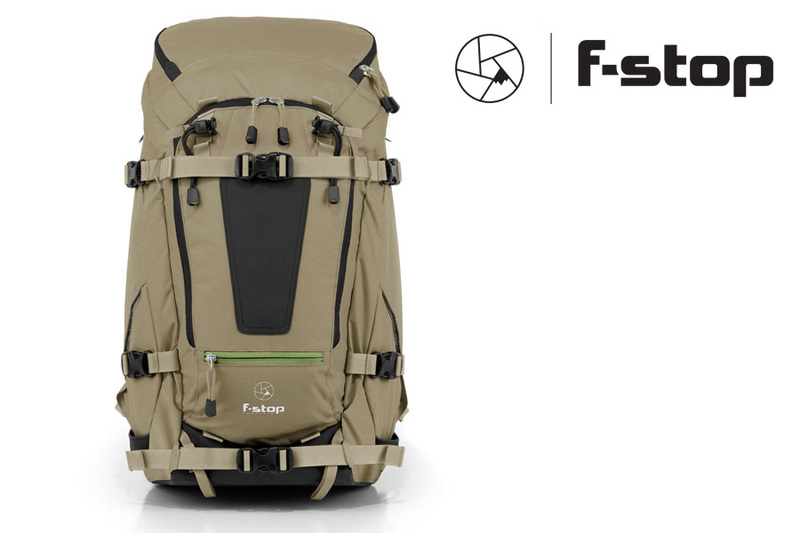 F-stop create amazing camera bags which are ideally suited for wildlife photographers. They are extremely rugged and can comfortably accommodate bulky and heavy camera equipment. My own f-stop backpack is my primary camera bag and has accompanied me on every single photography trip since 2012. The winner of each of the three contests will receive their choice of X4 Neutral Density or X4 Circular Polarising filter from Breakthrough Photography, worth approximately $200. 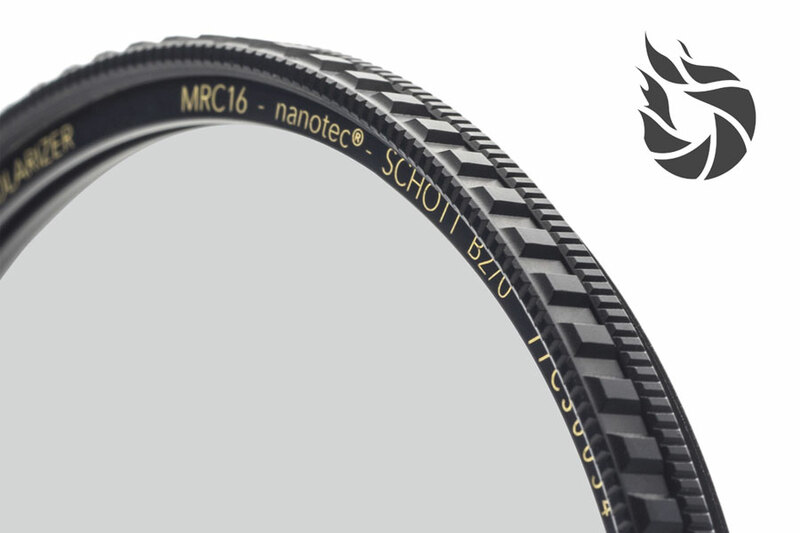 Two runners-up in each of the three contests will receive their choice of X2 Neutral Density or X2 Circular Polarising filter, worth approximately $100. 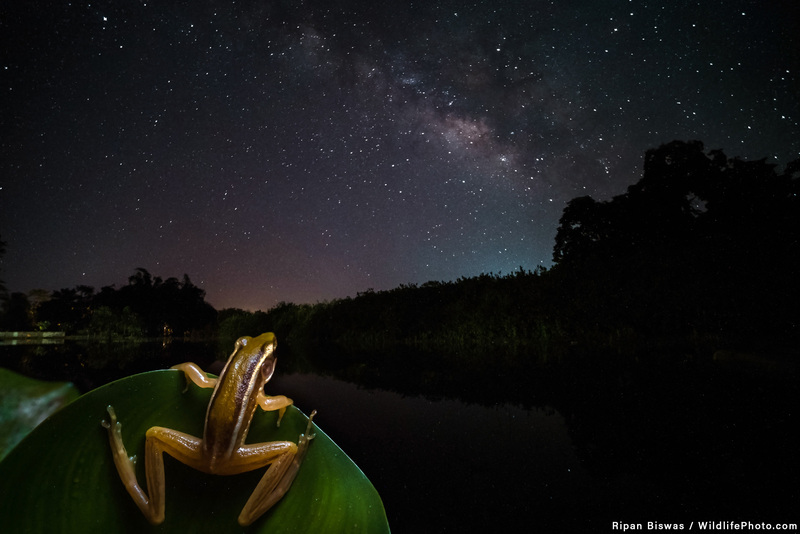 All of the winners, runners-up and highly commended photographers of each contests will also receive a copy of Macphun’s Luminar photo processing software. 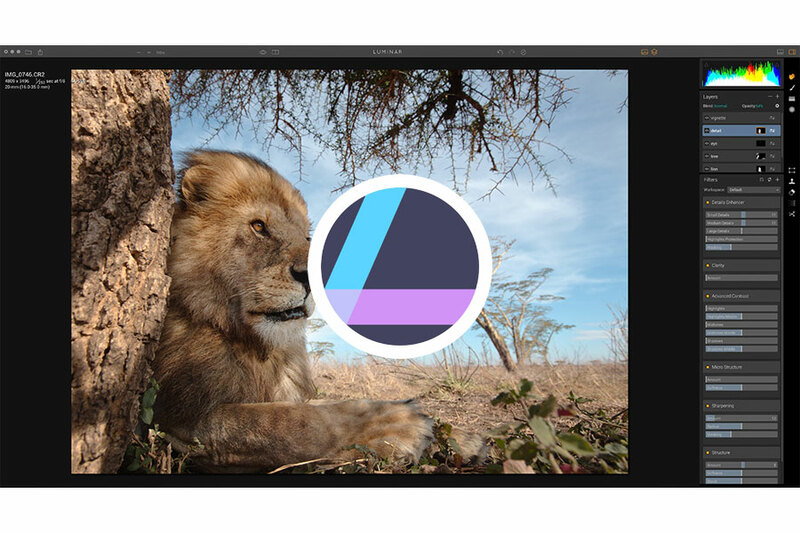 With Luminar, you’ll get professional-looking photos without extra effort. Begin with a sleek and friendly interface that seamlessly adapts to your own needs and skills. Create extraordinary images with supercharged tools, so easy to use you don’t need any manuals or tutorials. 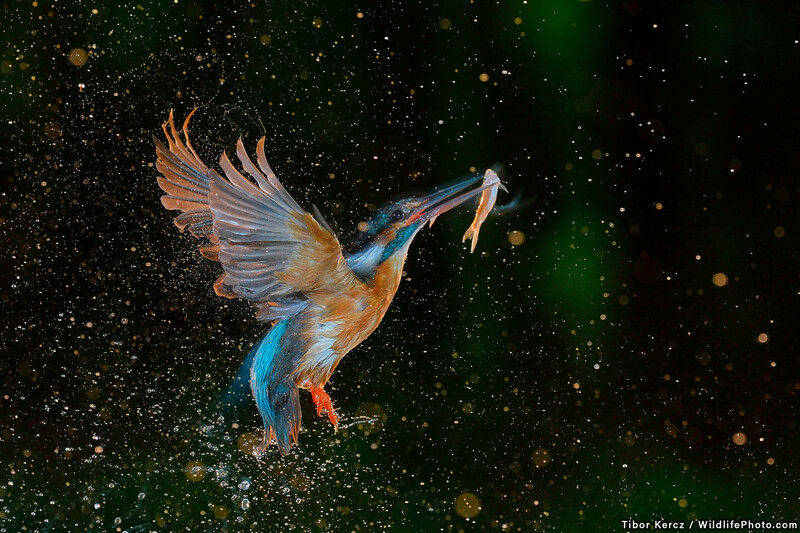 A selection of winners and highly commended images will be exhibited on the “Big Screen”, a gigantic outdoor screen in New York City, USA. 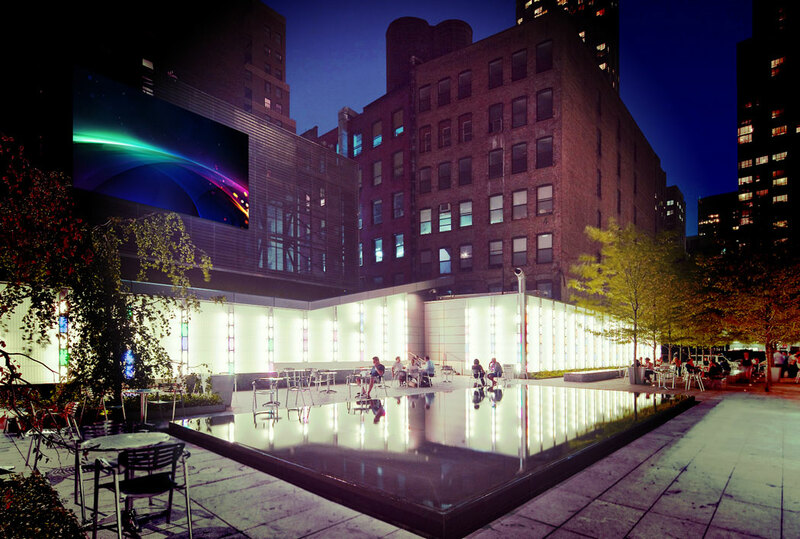 This is a 30 ft. HD screen is located at Hotel Eventi in the thriving Chelsea District of New York City. 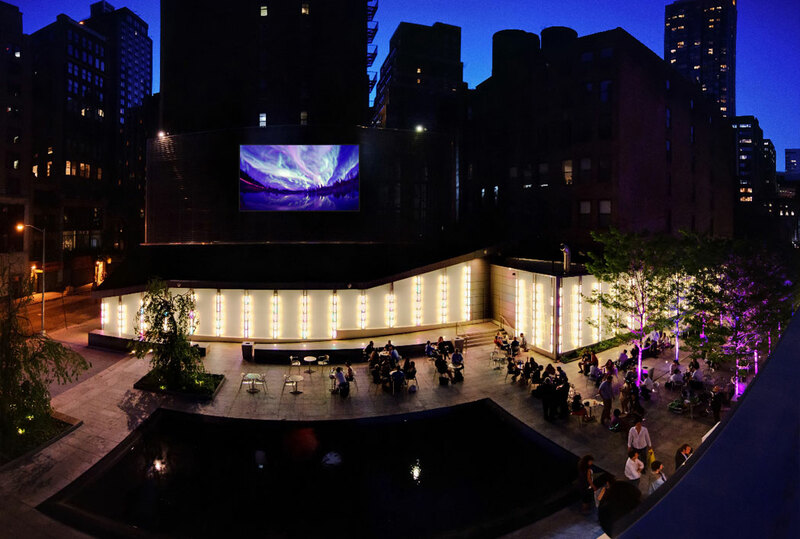 When not privately booked, the screen displays a rotating selection of visual art and photography, curated from artists around the world. 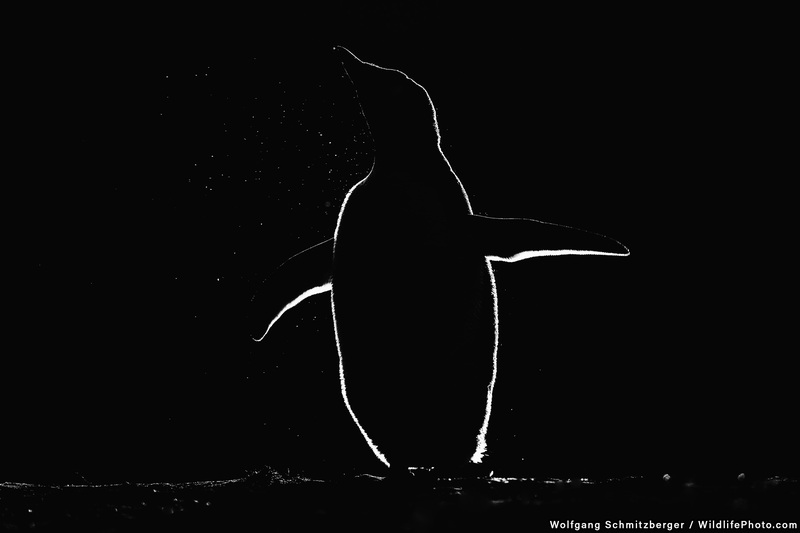 The winners’ exhibition will rotate on the screen over the course of several weeks in early-2018.